The Mad Dog Blog: News Flash: Welcome Paige! It's official, I have a new cousin! 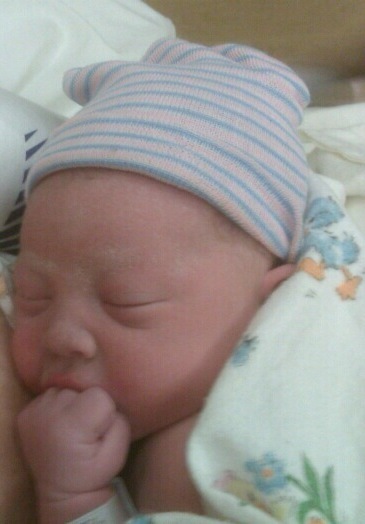 Welcome Paige Elizabeth Duncan. 7lbs 9ozs. 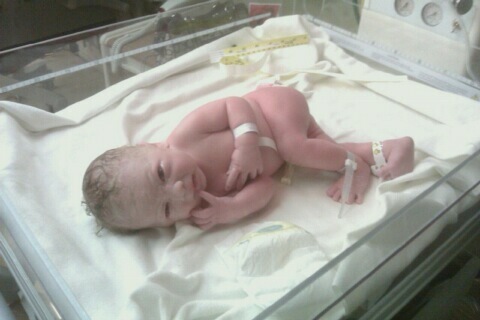 Born 7/14/11 @ 12:20pm.